Video installation for seven translucent screens. Vertical projection, human size. A forest of dancers suspended in the air at different levels. 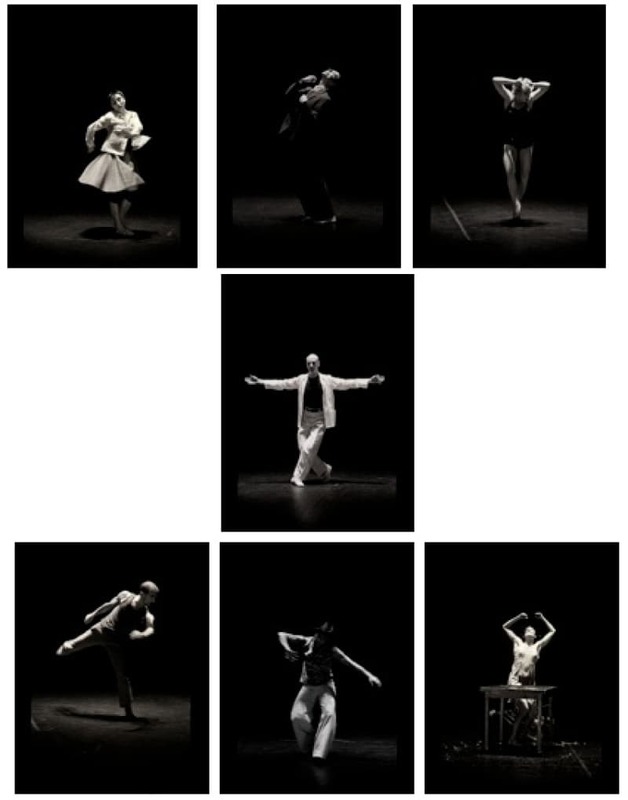 Seven isolated figures dance in the dark, without music. They don’t seem to know the presence of the others, but unexpected syncronicities appear.